The Blair County Chamber of Commerce will hold Business After Hours from 5 to 7 p.m. April 24 at Empower3 Center for Health located in the Puritan Park Building at 2525 Ninth Ave., Suite 2B. Cost to attend is $10 for chamber members and $20 for nonmembers. Reser­va­tions can be made by calling the chamber at 943-8151 or online at www.blairchamber.com. Long’s Outpost invites kids within the Bedford and Blair County regions to meet the Easter Bunny this Saturday. 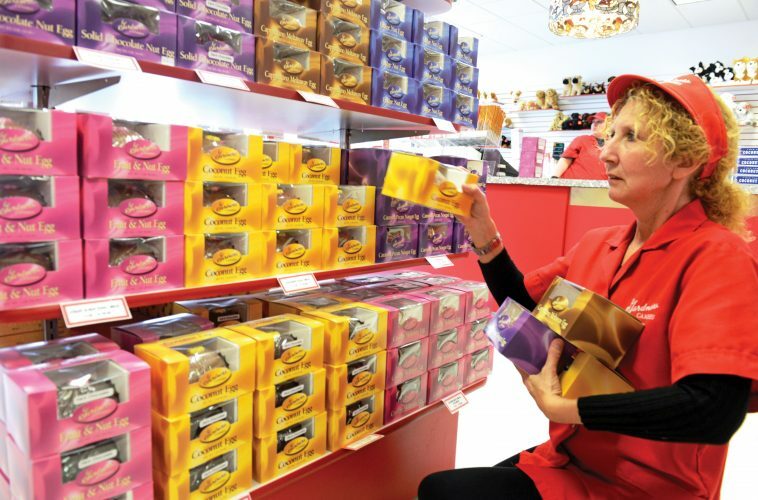 The Easter Bunny will be at the New Paris store, 1654 Dunnings Creek Road, from 11 a.m. to 1 p.m. and at the Martins­burg location, 3936 Cove Mountain Road, from 2 to 4 p.m.
Free treat bags will be given to every child. Personal photos are welcomed.